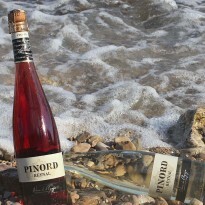 In 1942, Bodegas Pinord pioneered the first Pearl Wines in Spain. 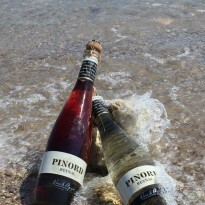 Pearl, or naturally sparkling wines, give off fine bubbles that are produced by the fermentation of residual sugars from the grapes, giving them an especially fruity flavour. These wines have a light, sumptuous palate, making them ideal for drinking at any time of day. 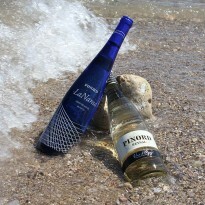 The first Pearl wines were called Reynal and were followed later on, by La Nansa series, each made from different grape varieties. 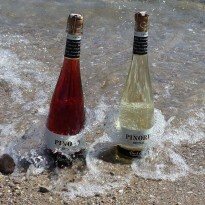 Recently they have added Mediterranean Muscat, a sweeter wine, ideal as an aperitif.